This time I came up with retro song . I tried to recreate the Magic of this Classic Melody . 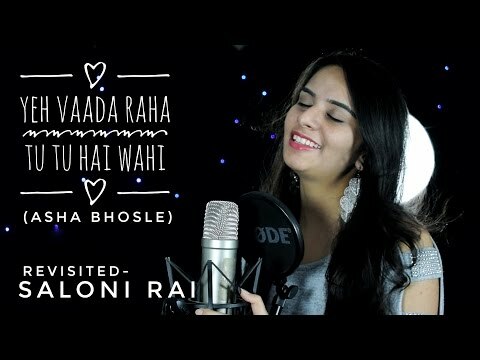 I hope you all like my new Flavor and Rendition to this classic old number by Asha Bhosle mam. A huge shout out to Aakash Bhutani for helping me in shooting this video. I do not own any rights to this song . I just covered the song.